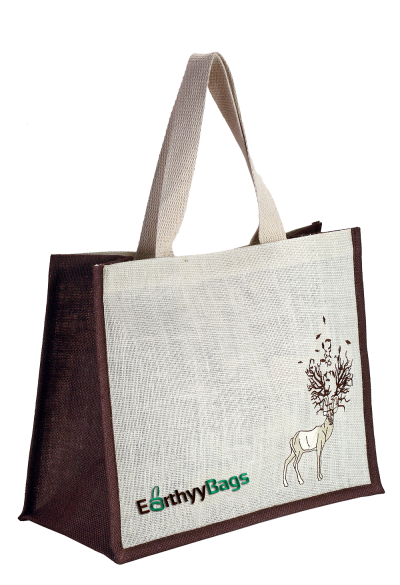 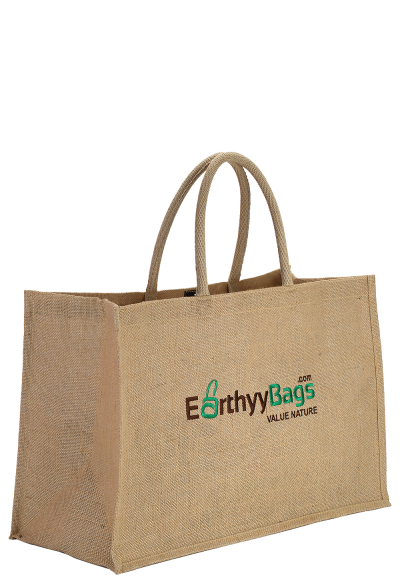 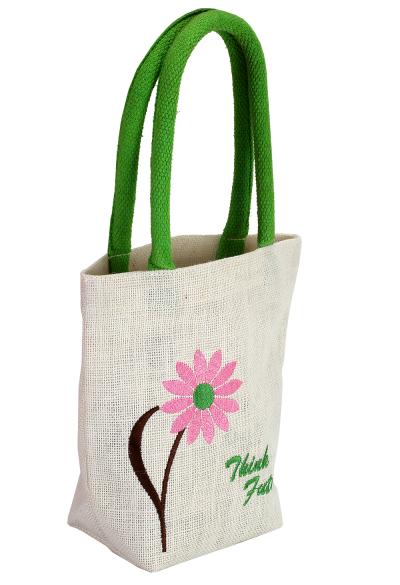 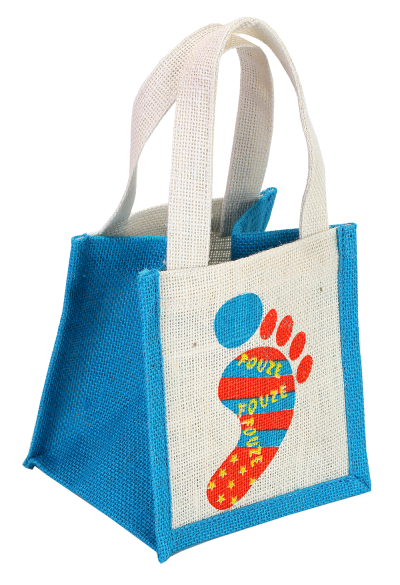 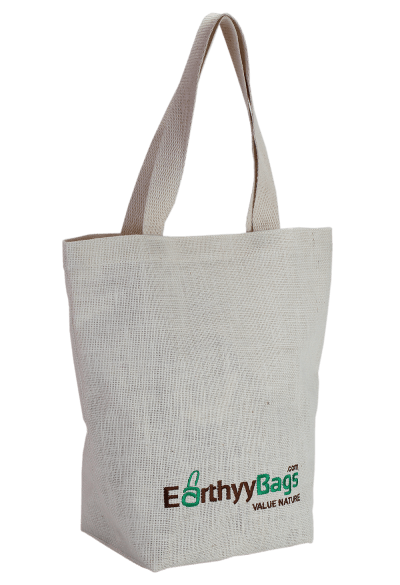 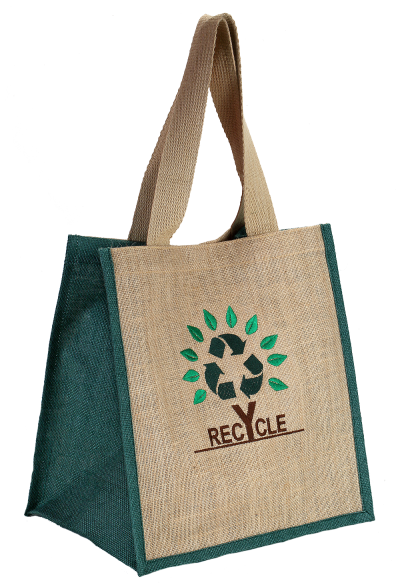 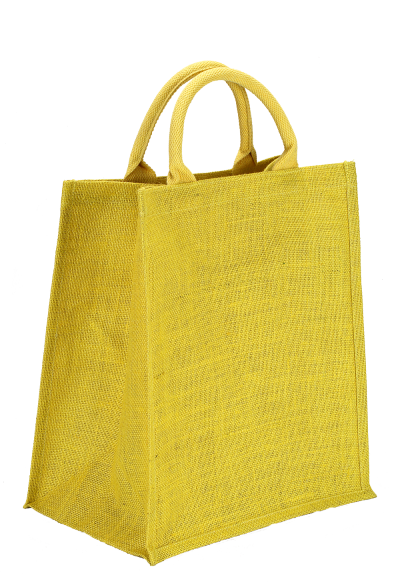 Our eco-friendly promotional jute bags are made for diligent merchandiser, who care about our Mother Nature and take all measures to keep the environment pollution free. 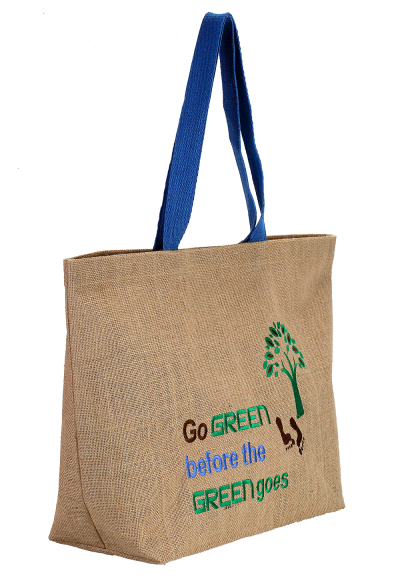 These promotional bags are very impressive in look and pledges to publicise your brand across the world. 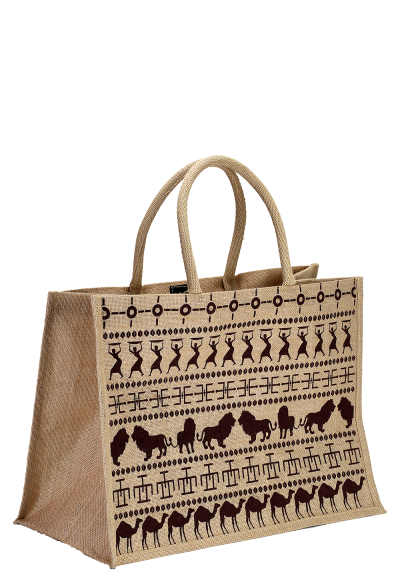 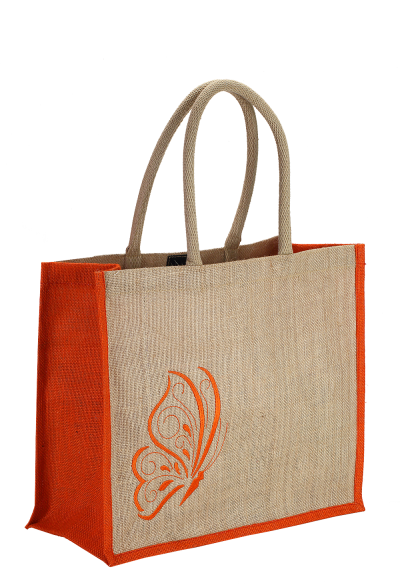 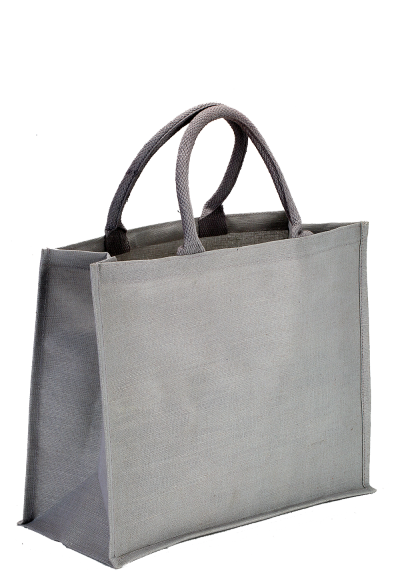 If you are seeking variety in such eco-friendly accessories, take a look into our collection, as we have a plethora of such beautiful Jute and Cotton bags. 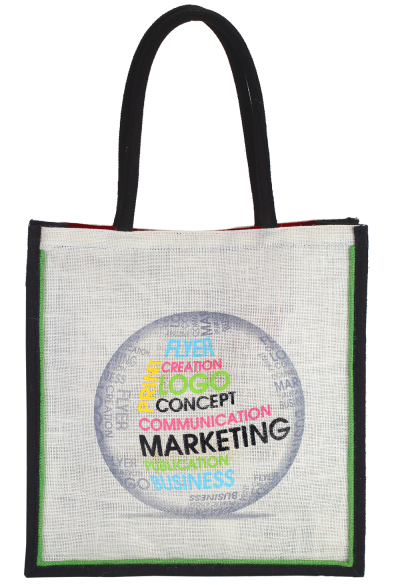 You can insert your brand name to make it popular in the market.